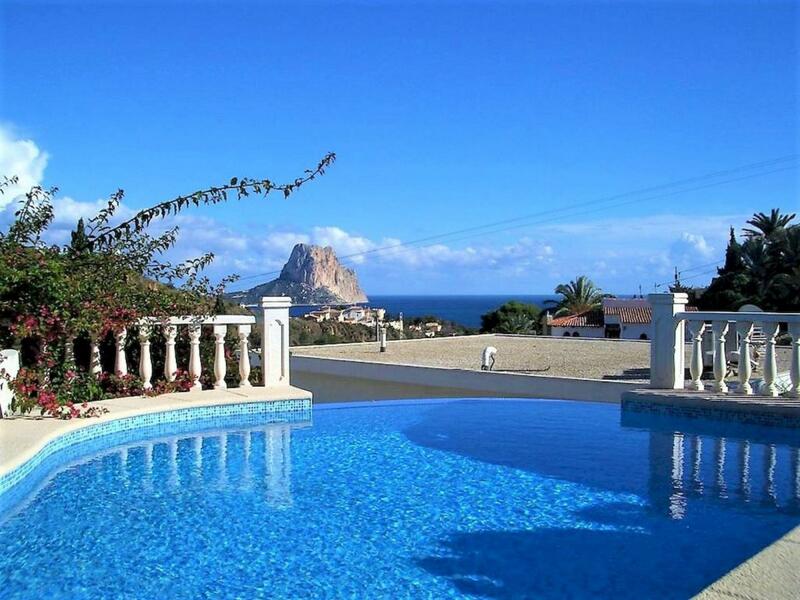 Beautiful mediterranean villa in Calpe with sea views and guest apartment. 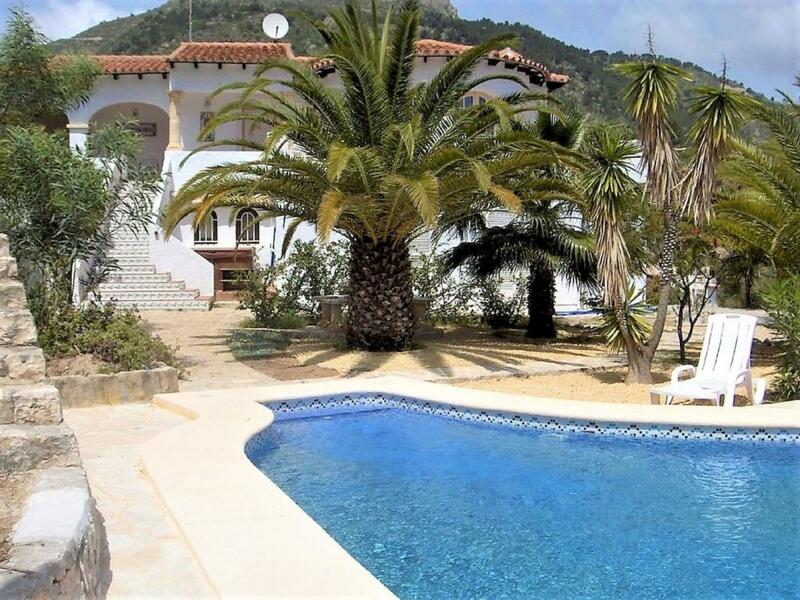 Beautiful Mediterranean villa with separate guest apartment of 320 m2 and a plot of 1100 m2 with sea views. 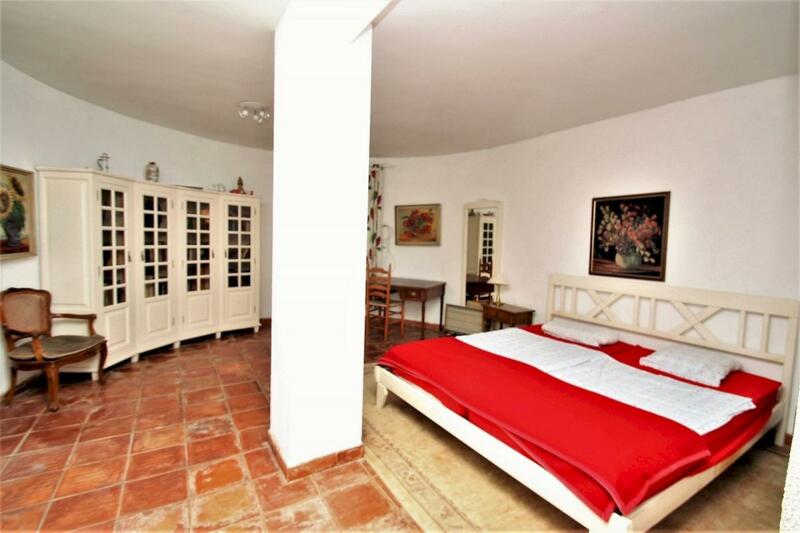 On the ground floor of the main house there are 4 bedrooms and 2 bathrooms. 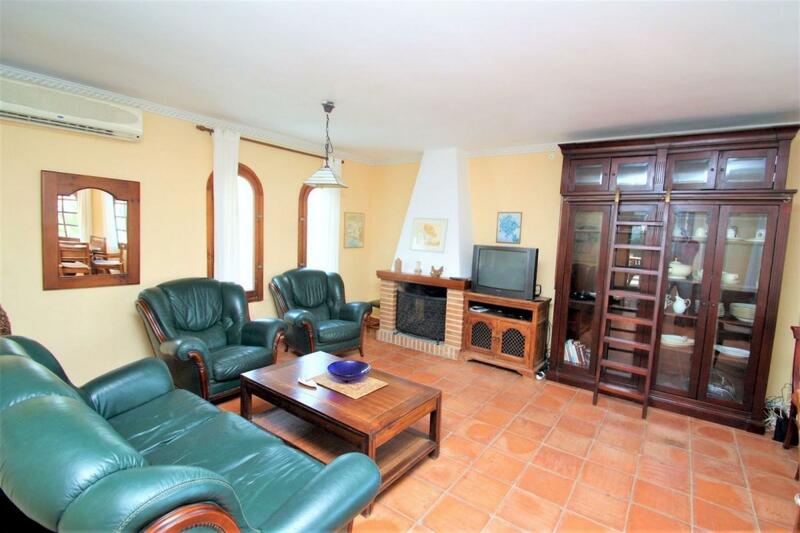 Upstairs is the living room, kitchen and guest toilet. 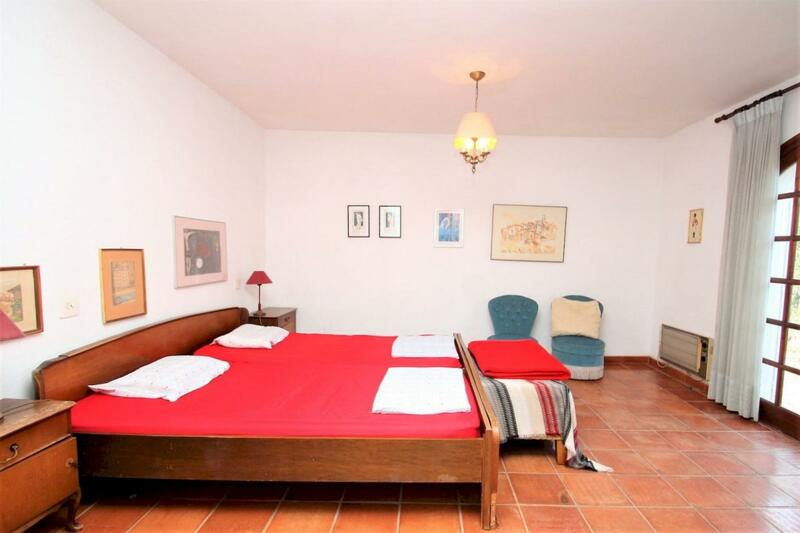 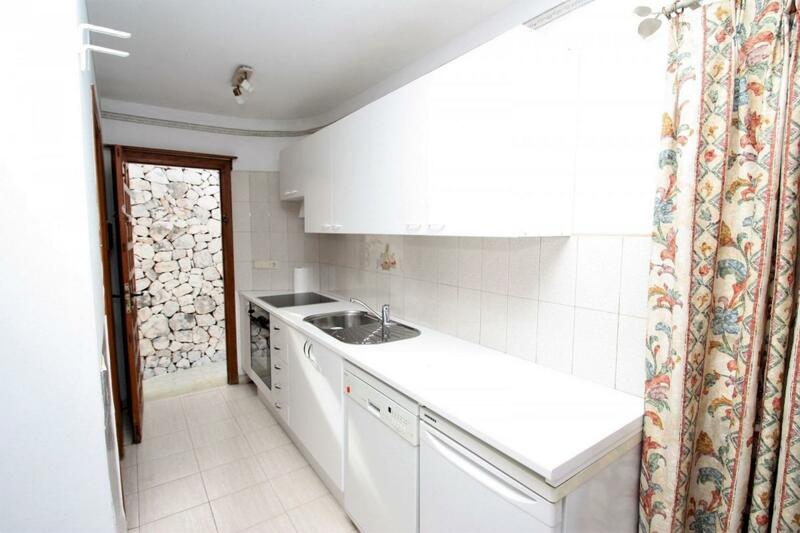 The guest apartment consists of a living room with kitchen, bathroom and 2 bedrooms. 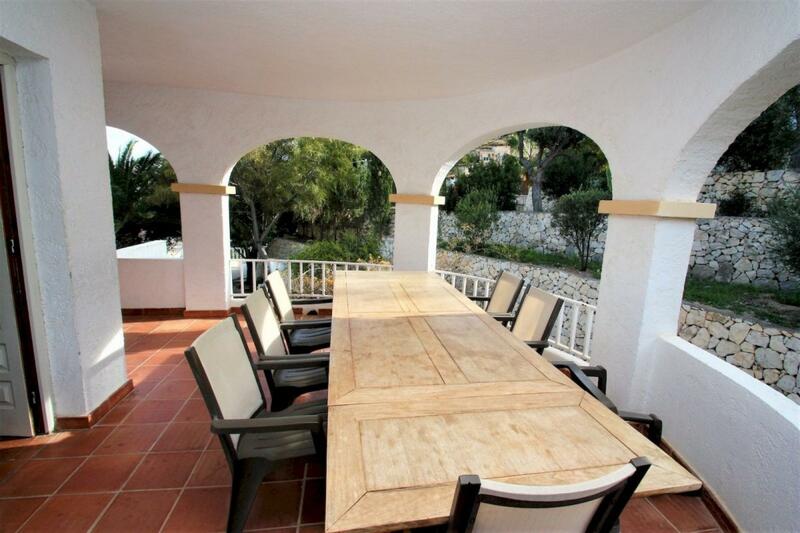 Outside you can enjoy the Mediterranean climate with the covered and open terrace, as well as the overflowing pool. 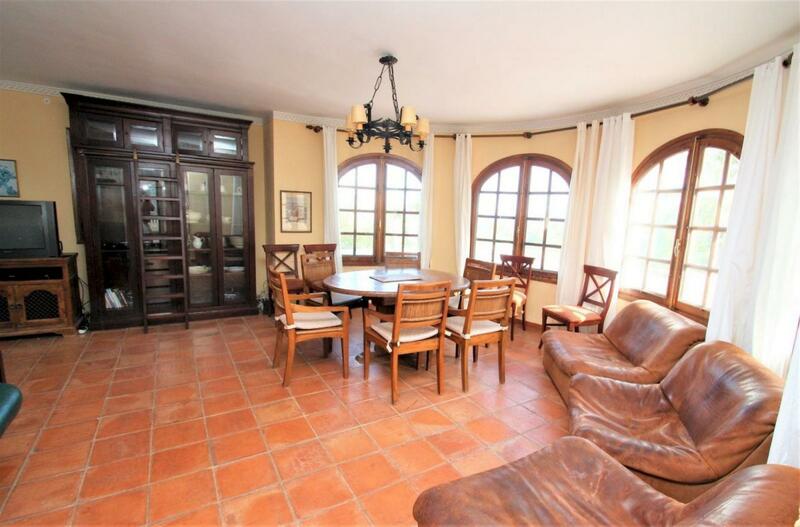 There is also a garage between the main house and the guest apartment and there is also an automatic entrance door. 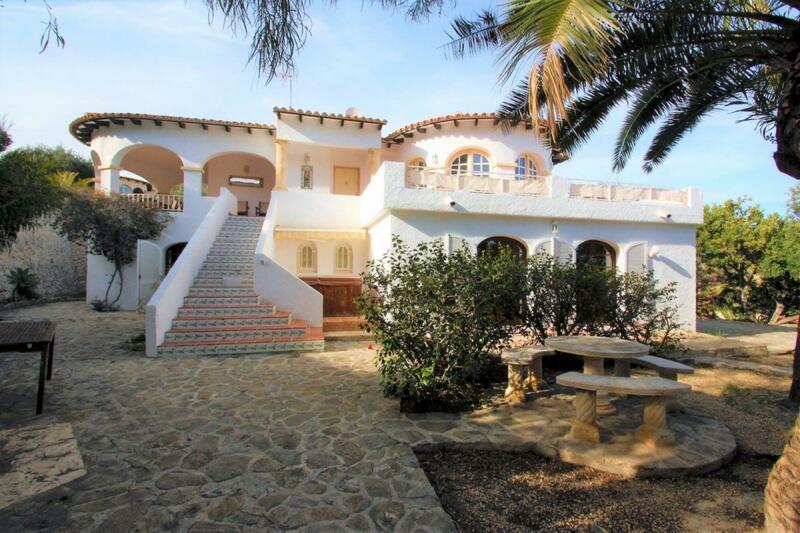 The ideal property to enjoy the Mediterranean life.